Argenta have set themselves the challenge of developing series that effectively transmit emotions, faithfully reinterpreting nature to offer different settings with design, quality and emotional values. They see these as an expression of the inhabitants’ personalities. 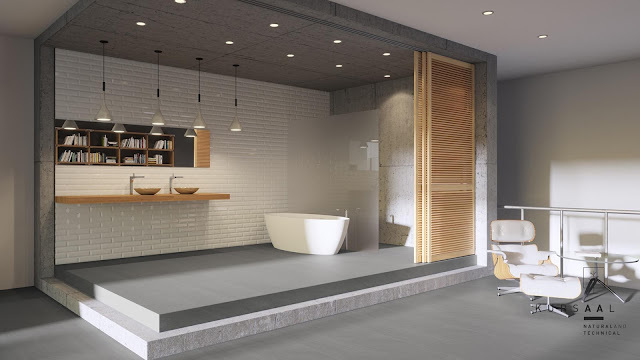 They have remained true to these principles in their friendly tile range, which they have developed through a long research and development process. This has fortunately and inevitably led them to the Kursaal concept, created from coloured porcelain clay. It is a series in which essences, technique and their achieved purpose of trapping part of nature within a ceramic tile are equally represented. The design takes inspiration from the lightness of organic matter, seeking to lend enhanced sensuality to something so presumably cold as a series of ceramic tiles. The process of christening this collection involved not only finding an appropriate name but seeking a connection between the name and the product. 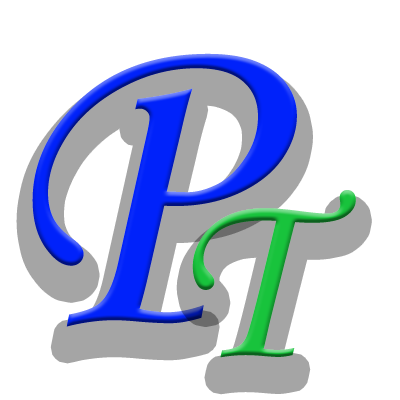 They like to unleash their imagination, creativity, innovation and ability to surprise. Nothing has been left to chance with Kursaal, neither the first sketch nor the last colour tone. They have pondered the times in which they live and the speed at which they do it to carry out a process of synthesis and represent the luxury, wellbeing and exclusivity of being in contact with nature in 19th-century Central European spas, which made stone one of the most significant structural elements. They were places of natural beauty with an air of mysticism which comforted body and soul. representation, Argenta set itself an exercise in interpreting nature to transfer its majesty as faithfully as possible based on experience, science and applied technology to obtain non-glazed coloured clay products to high specifications with advanced technical characteristics. They successfully achieved it in terms of both design and efficiency. 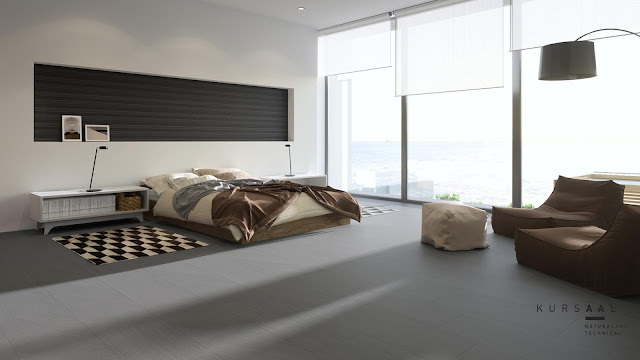 The Kursaal series is setting an example by achieving a combination unusual in porcelain tiles. 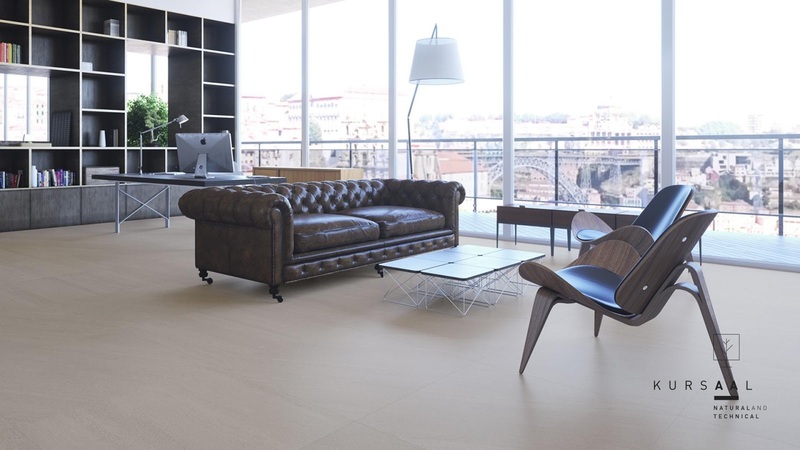 The faithful representation of the natural essence of the material that inspired it, as well as the texture and smooth lappato finish, which has non-slip properties certified by UNE/DIN/ANSI DCOF ACUTEST tests, is progress and a shift in how ceramic products are conceived. Technological and Natural: these virtues are expressed as insignia in the double A in the name KURSAAL for an essential series. 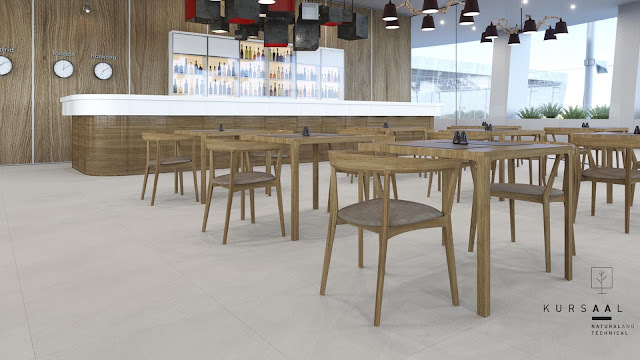 As a global collection, Kursaal is intended for the various professional groups that use ceramics in their projects and their day-to-day work. It has been designed to meet the needs of designers, architects and interior designers with its versatile forms and colour tones capable of adapting to any space and its timeless design. These qualities make Kursaal an ideal option for any professionnal and an essential series for catalogues and showrooms. 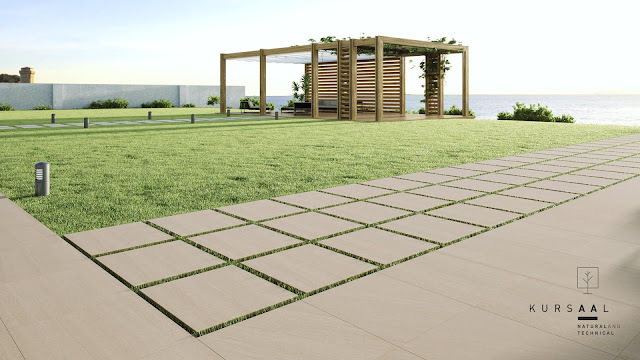 A single, complete and convincing product that meets the strictest requirements: durability, resistance, uniformity and a non-slip finish in a wide variety of sizes: 60x180, 60x120, 90x90, 75x75, 37.5x75, 60x60, 30x60 and 60x60 Extreme 2 cm think. This coloured clay collection is ideal for any project: living rooms, bedrooms, bathrooms, open outdoor areas, covered outdoor areas, rooms with running water, tiled and double-skin facades, raised flooring, areas with medium and high footfall. parts is the home’s floor. At Argenta they understand that the floor is one of the main connections between users and their homes. But it is not just the foot, the final part of the body involved in stepping on the floor, that is involved in the intimate connection between the home and its inhabitants, so Kursaal has been designed to be used in indoor and outdoor areas, floors and walls. With its range of sizes (30X60, 60X60, 37.5X75, 75X75, 90X90, 60X120, 60X180), its utility and versatility are clear to see. It is capable of functionally reconciling every room in the home due to its use and surface with six tones that cover a broad chromatic spectrum (Neutral, Slate, Raven, Pure, Ashen and Rust). Kursaal was designed and created in response to current building proposals and architectural trends at the beginning of the 21st century. As well as connecting the different rooms in a home, it also aspires to highlight broader and more continuous spaces. The larger sizes are ideal for making an impact in industrial or contract styles, highlighting the material’s strength, definition and tonal intensity. 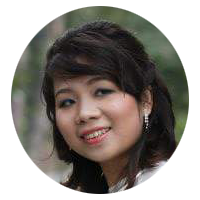 These are essential characteristics that are also useful for ethnic or mix-match styles. Kursaal is an aesthetic asset in exploring new design possibilities. 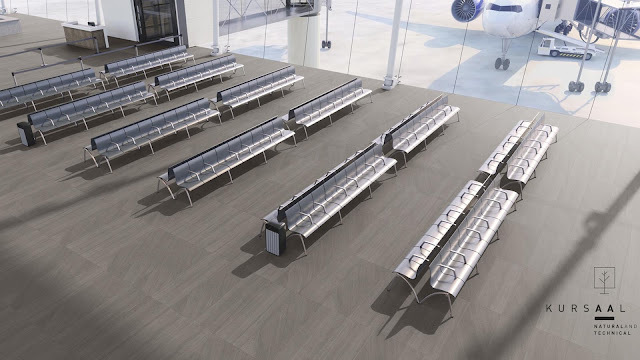 With this aim in mind, the units have been designed to be used in indoor or outdoor areas. Its homogeneous finish provides exciting design options for gardens, balconies and home pools. As if they were not enough in themselves, kitchens and living rooms have been evolving into the very heart of home life. A large share of their inhabitants’ waking hours is spent in these two rooms. Apart from improvements to their functionality, living rooms and kitchens reflect the aesthetic side of the people who use them. Kursaal is a collection with the technical and design qualities needed to colonise living rooms and kitchens in an aesthetic and functional sense. Its versatile combinations, resistance and ability to enhance the effects of natural light make it a symbol of ceramic modernity. 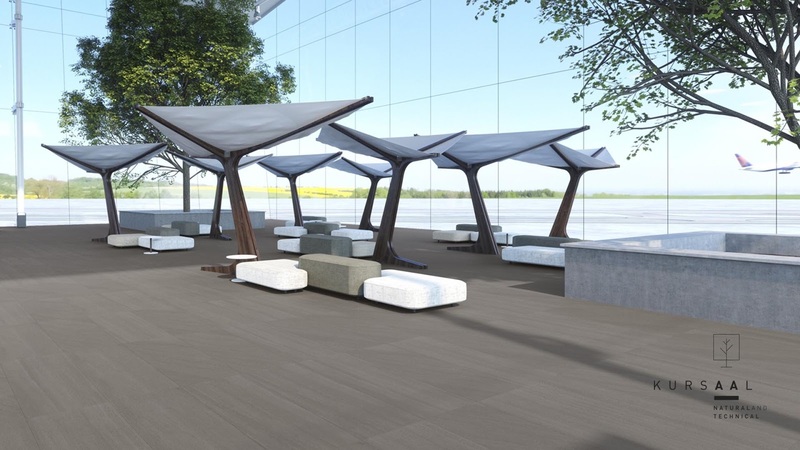 The technical warmth of the pieces faithfully embodies friendly-tile, a business concept aimed at creating settings compatible with the wellbeing of people who live in times of constant transformation. Friendly-tile is the essence of comfort bringing architectural habitats and people together. 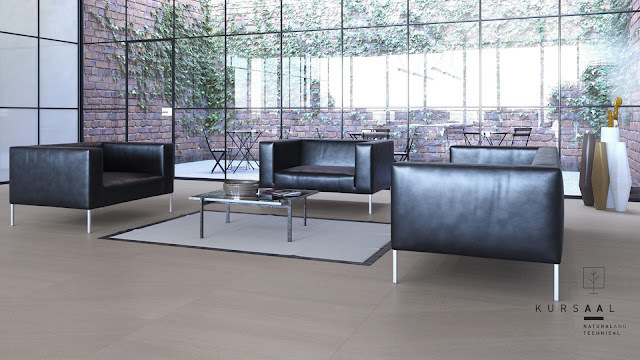 Remaining faithful to its inspiration, Kursaal enhances places of rest, intimacy, peace and harmony with its neutral tones, a smooth touch and an exceptionally well-designed non-slip finish. 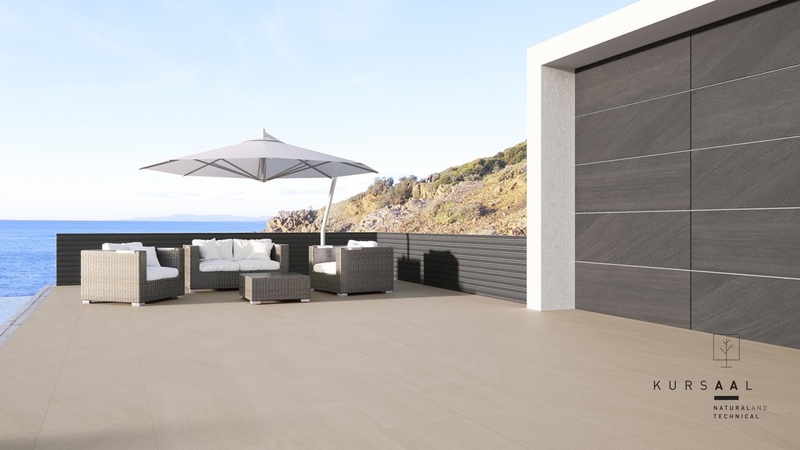 This porcelain collection brings one into contact with the essence of the home, making it an exclusive place of calm and comfort its inhabitants will appreciate. 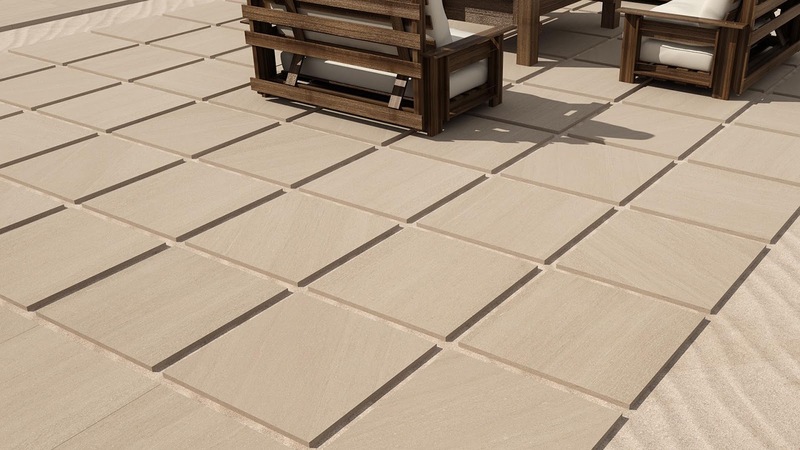 For outdoor paving the range is broadened with Kursaal Extreme, a coloured clay porcelain tile, 60x60 cm and 2 cm thick, to cover any kind of surface open to the elements. 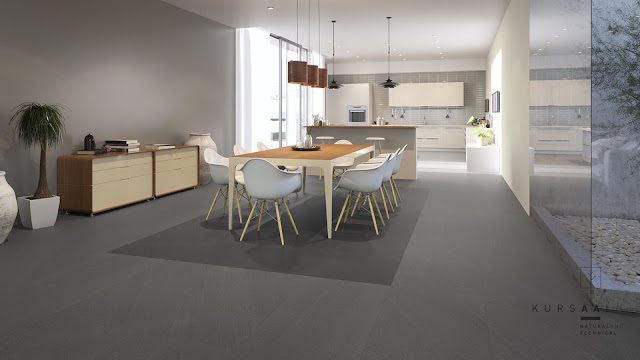 Its texture, which is Class 3 and R12 certified, combines safety, in the form of its excellent non-slip properties, with high resistance due to its 2 cm thickness. Bringing both of these features together in a single ceramic tile is the culmination, though not the end, of a long and complex technological process carried out by Argenta. Selection of intermediate colours is no trivial matter and is not left to chance. We took into account these colours’ ability not to absorb too much solar radiation. 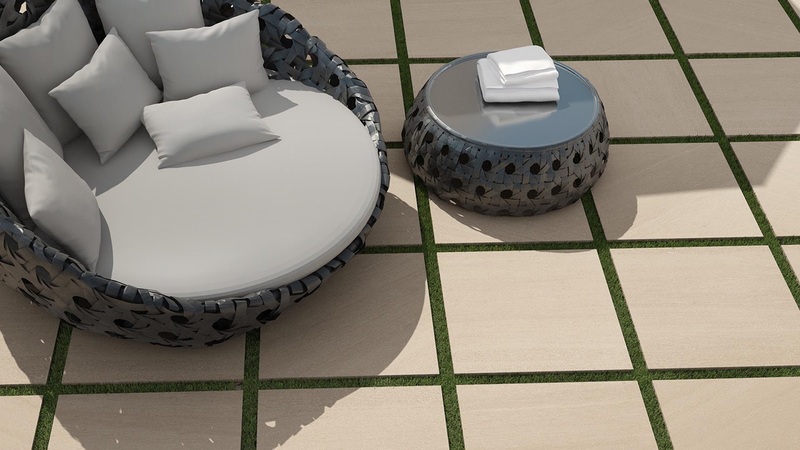 This means it can be used to pave surfaces surrounding any kind of pool or outdoor surface that requires this feature, which prevents the floor from overheating, helping to maintain constantly comfortable temperatures. Large buildings with a vast surface area on display are proof that when the human species’ intelligence and teamwork are combined they are capable of totally dominating the Earth through the construction of architectural ecosystems that signify progress. As a collection, Kursaal is destined to become one of the key features in the final image projected by some of these buildings. seem fresh and new at all times. But this immaculate durability is just one of the technical features that makes Kursaal a unique collection, an investment in good taste. Its excellent non-slip properties, the ease with which the tiles an be cleaned to look like new and their ability to enhance the effects of natural light guarantee Kursaal is a functional aesthetic and chromatic fit for large open-plan floor surfaces. What better example of the collection’s virtues than the largest size in the series: the 60 x 180 format? 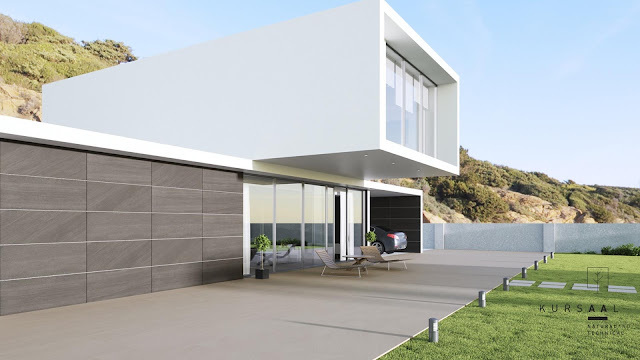 It comes in six colour tones for interior use (Neutral, Slate, Raven, Pure, Ashen and Rust) and two for outdoor surfaces (Slate and Ashen), as these are the colours that best reflect solar radiation and prevent living spaces from overheating. An airport terminal is a perfect example of those vast buildings that bear witness to human progress. 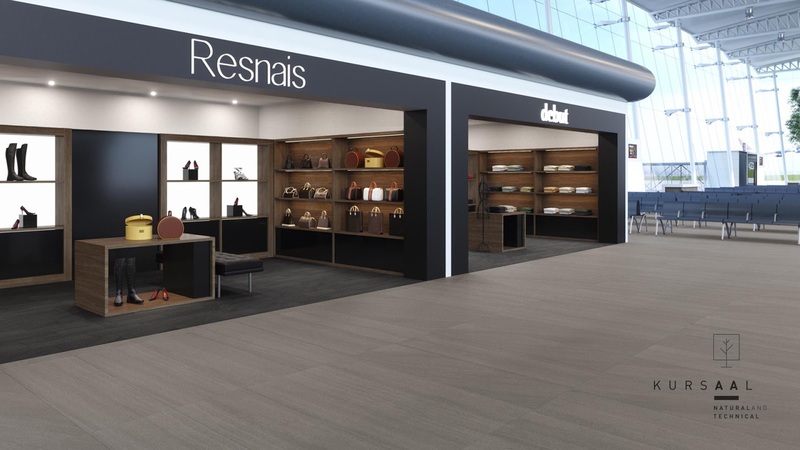 A terminal is one of the best possible scenarios for the Kursaal collection not only as the best technical solution to carpet its floor surfaces but also as an aesthetic asset that contributes to enhancing not only the building’s magnificence but also its architectural sensuality. The aesthetic concept of an office has traditionally been a workspace in which the area available is overused. The traditional office still contains a high density of visual elements, including architectural ones. The jumble of different elements that make up an office reduces not only the functionality but also the warmth of such settings. 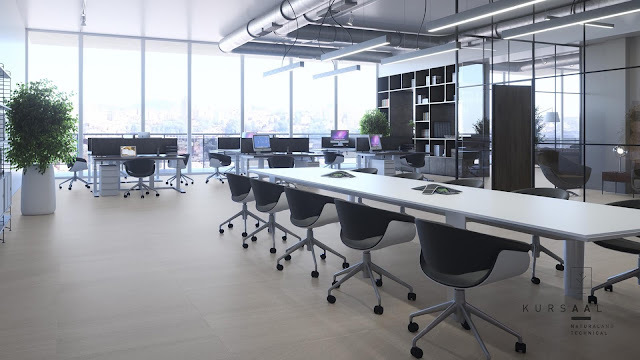 But that spatial model is changing and more and more businesses are deciding to make their administrative and sales facilities spacious and open-plan to give visitors the impression of a working habitat that is pleasant to the senses and functional for the performance of the business. With its new Kursaal collection, Argenta is proposing a multifunctional office with open spaces, reminiscent in some ways of industrial units with certain vintage elements that combine the most classical elements of design with the most post-modern, thus achieving an aesthetic balance that is heterodox but harmonious and convinces even the most demanding of interior designers. in which long stretches of flooring can be seen which increases the collection’s aesthetic effect. Offices with a broad view of some of the workspaces, in which as many architectural barriers as possible are removed, give users extra confidence, permanently or occasionally, as they see that breadth as a further sign of transparency. If one adds Kursaal flooring, in any of its colours, in keeping with the office’s decoration, to such an open-plan office, the “horizon effect” which makes it possible to see a broad section of the floor from any viewpoint, reinforces one of the collection’s aesthetic conceptions, as it gains in visual consistency the more surface area it covers. The series’ technical features make it practically invulnerable to wear even in areas of high footfall because Kursaal tiles are not only designed to be memorable but also to withstand erosion during use. Kursaal units are the necessary base for progressively implementing a new generation of offices, replacing dense workspaces.